Having a lawsuit brought against you can be a scary thing, but it is even more so when the lawsuit is due to your mountains of credit card debt that you have been unable to pay. 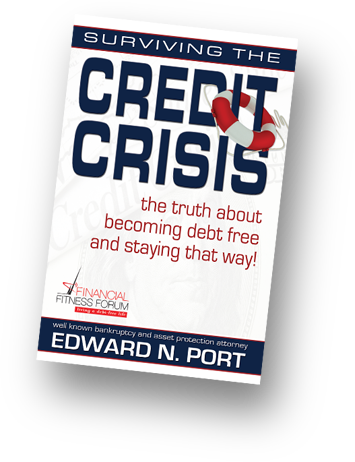 Whether you lost your job or simply failed to realize how out of control your debt actually was, the fact of the matter is that you do not have the resources to pay what you owe. Now you are concerned about how you are going to pay a lawsuit settlement if you lose. This is a very real concern for many consumers today. Unfortunately, so many consumers fail to take any action after being sued that there are hundreds of law firms who subsist solely off suing those in default. When a defendant fails to appear for their hearing, the firm gets a default judgment, which then gives them the power to force payment through wage garnishments, bank levies, and other drastic measures. This could happen to you if you do not take action. 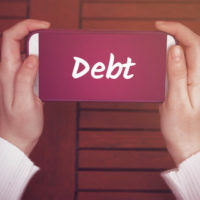 If you are sued for failing to pay off your credit card debt, the worst thing you can do is to hope the suit “goes away.” You will not come out on top by doing this. The best thing you can do is to speak with a West Palm Beach credit card debt attorney who can advise you on what steps you need to take to either get out of debt, or to at least fight the charges against you. Even if you do not win the lawsuit, at least you can put up a good fight trying. Most credit card collection law firms do not have much evidence against you save for the credit card company’s word; this is not enough to win a lawsuit. Your best bet would be to show up with mountains of evidence in your favor in the hopes that something will turn up to free you from your obligations. At the very least, when all is said and done, you will know that you made the collection agency’s lawyer work hard to earn their living this time. Some important things to look out for when reviewing your documents is the age of your credit card debt (typically, creditors cannot sue for any debt older than five years), possible instances of identity theft, and the use of unfair collection practices. Identify who is suing you. You will see the name next to “Plaintiff” on the claim. Make sure that your name appears next to defendant; if it does not, it is likely a mistake that you were sent a claim. Identify the law firm representing the creditor, as this will be who you will be communicating with from now on. Review the claim very carefully for details about who, exactly, is suing you and for how much. Gather all the documents—including bank statements, credit card statements, letters, and old mail—you have regarding the credit card debt. Gather your most recent tax returns and pay stubs that way, if you do lose the lawsuit, you can prove to the judge that you do not have the means to pay the entire settlement. This will help to have your settlement reduced to an amount you can afford. Speak to a West Palm Beach collection lawsuit defense lawyer. Even if you do not end up hiring them, they can provide you with all the information you need to proceed in the most effective possible manner. Show up to your hearing. All your hard work will be for naught if you do not show up, so dress sharp, but on a brave face, and head to the courthouse. Today’s the big day! While you may be tempted to proceed on your own, doing so may not be what is best for you. A knowledgeable West Palm Beach debt lawyer understands exactly what information you need to present to the judge for the best possible outcome. They can also fight to lower your settlement in the event that you do not win. Additionally, if they feel it necessary, they can advise you on what steps to take to avoid a lawsuit altogether, such as filing bankruptcy. However, it is important to note that any steps you do want to take must be taken within a given timeframe, otherwise you are at the mercy of the plaintiff’s law firm. If you are in serious debt, The Port Law Firm can help you get back on track. It all starts with a single phone call. 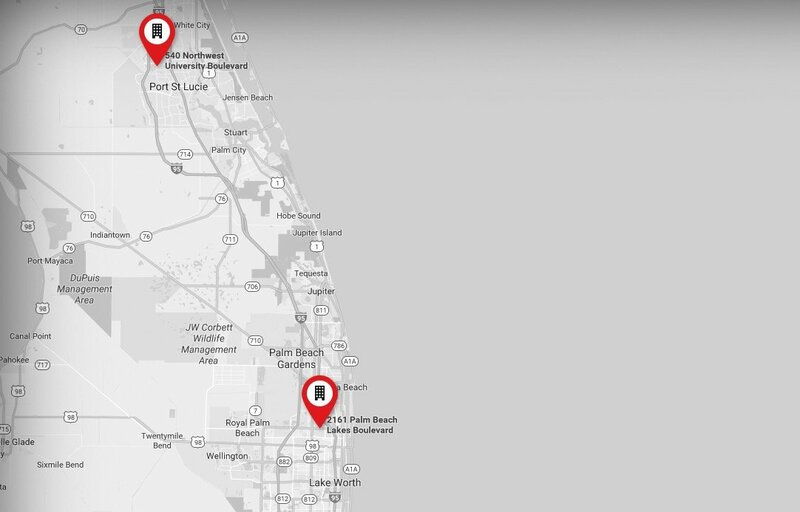 Call 561-721-1212 in West Palm Beach or 772-323-2320 in Port Saint Lucie for a free consultation with a caring and knowledgeable Florida debt attorney.